The food of Lebanon has long been rated as one of the great cuisines of the world. 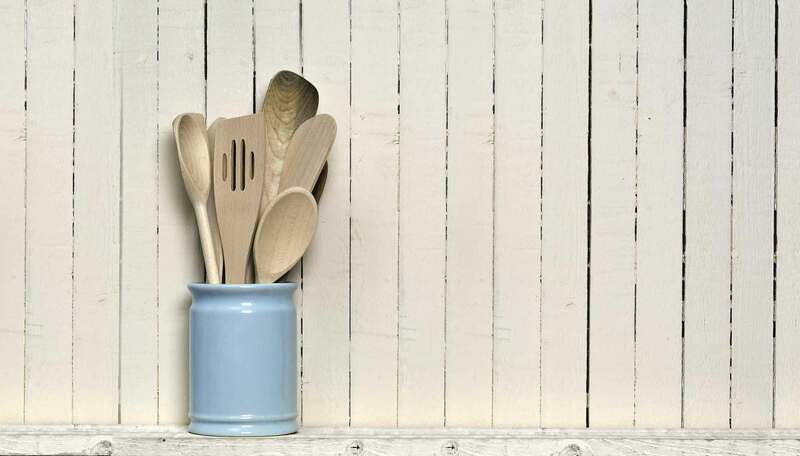 Healthy, simple to prepare, full of fresh flavours and sensual aromatics, it makes great use of grains, vegetables, pulses, fruit, nuts, grilled mead, fish, olive oil and yoghurt. 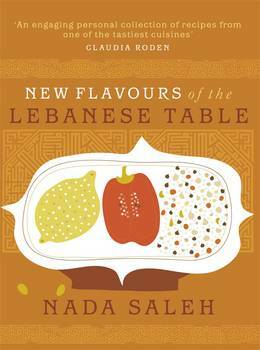 In this evocative new book, Nada Saleh, a trained nutritionist and talented cook, presents 200 imaginative recipes from her native Lebanon. Throughout she draws upon her many happy memories of a vibrant and sun-baked land - the family occasions when they ate in the shade of the poplar trees, enjoying mezze (traditional appetisers), meshwi (grilled meat) and locally grown fresh fruits of the season alongside delicate sweet dishes, washed down with Turkish coffee. From tempting vegetable and salad dishes like Yoghurt and Spinach Salad, via delicate Cod with Tahini to enticing Upside Down Aubergines, Stuffed Meat Roast and mouthwatering Walnut, Pistachio and Date Pastries and Molasses with Sesame Cream and Fig Jam, this charming book is a joy to cook from and is suffused with warmth and love for a distant land that, even in adversity, beguiles and inspires.